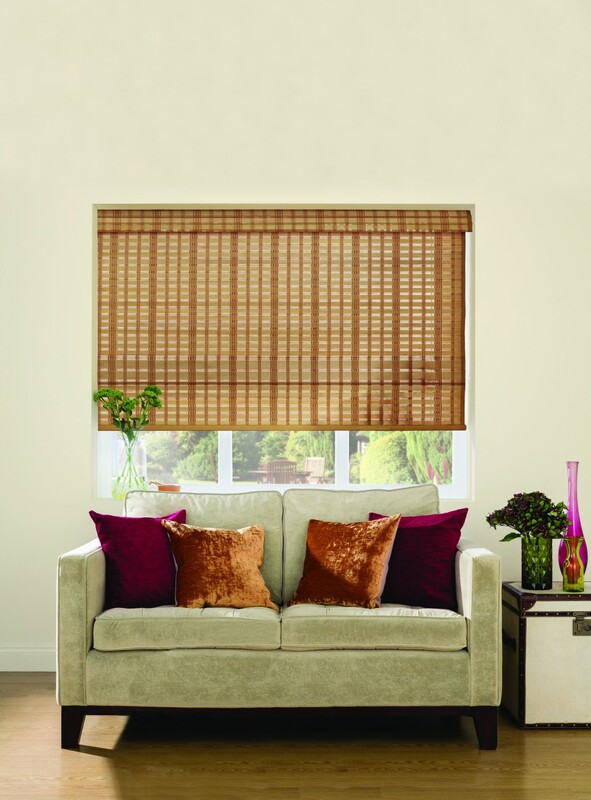 The Natural Weaves collection utilises specially selected wood and bamboo products from around the world, brought together to provide you with a tremendous choice of naturally appealing, fully functional window blinds. 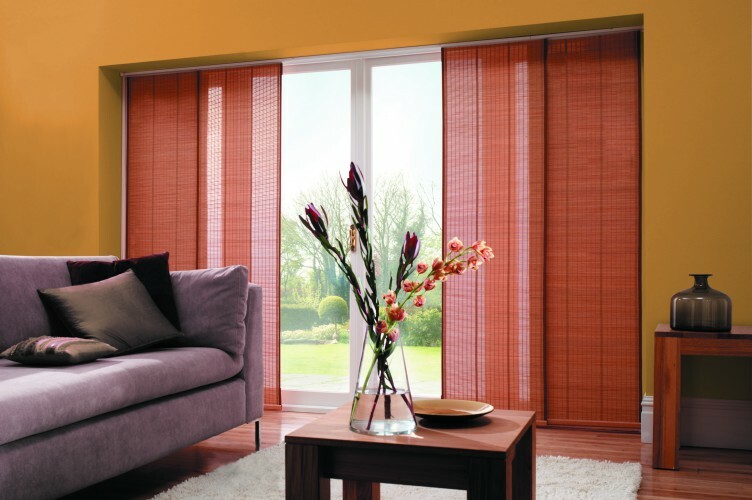 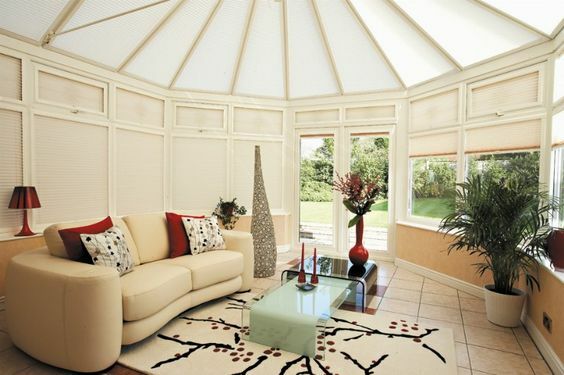 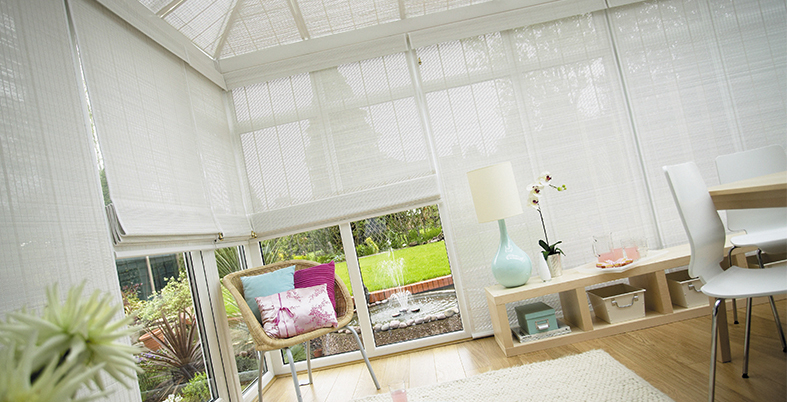 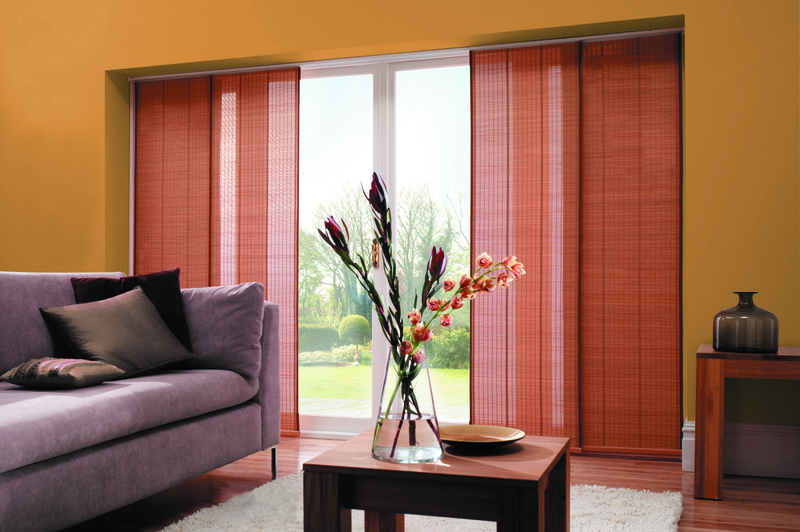 Particularly suitable for conservatories, Natural Weaves gently filter daylight into your room creating a natural ambience throughout the changing seasons. 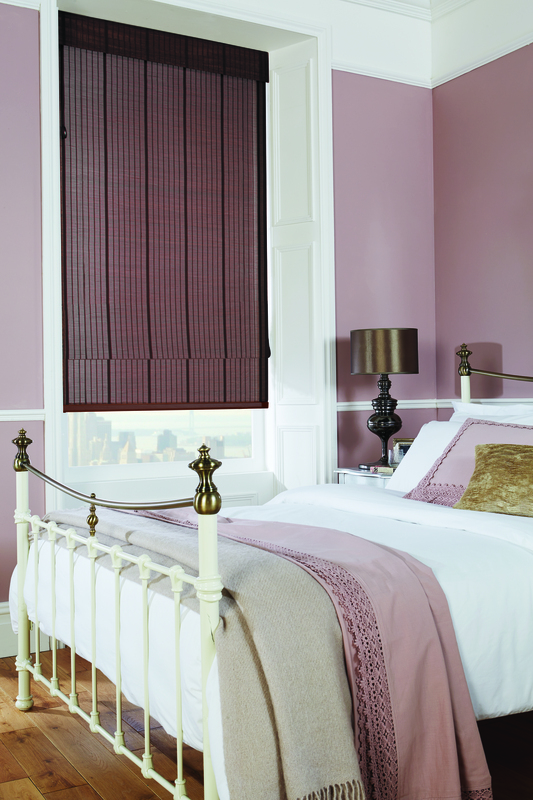 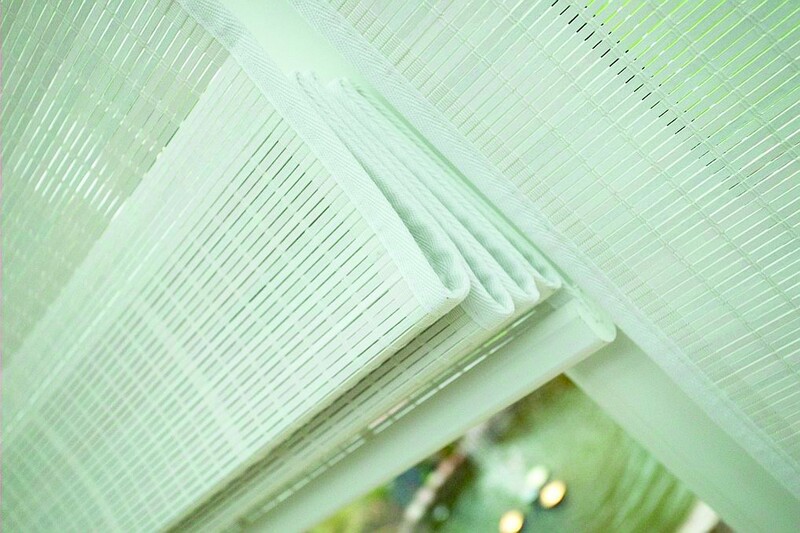 Natural Weave blinds can be custom made to satisfy all styles and shapes of window. All wood products in the Natural Weave collection have met FSC accredited certification. 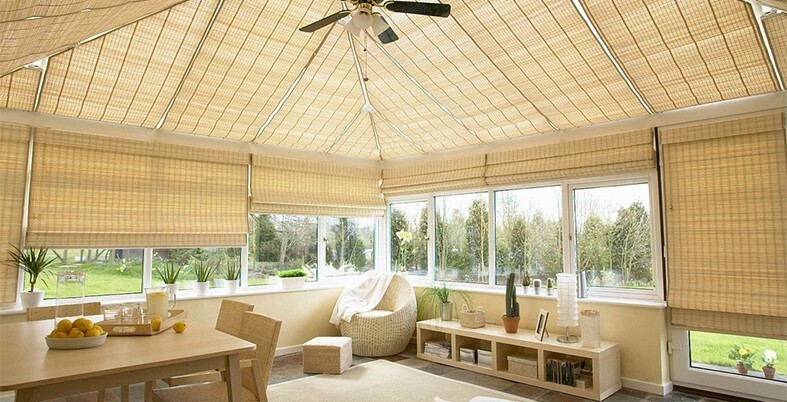 Bamboo however, is a fast growth plant and therefore exempt from any FSC certification for plant preservation. 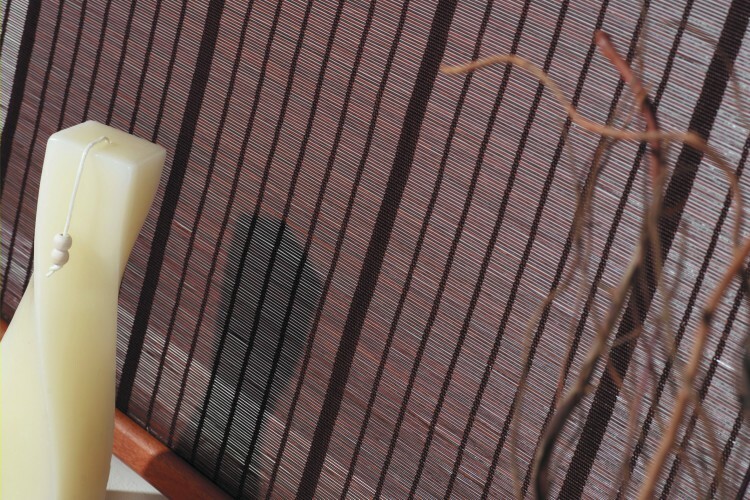 With a comprehensive range of egging tapes and accessories your woven wood blinds will be the focal point of your interior desires.